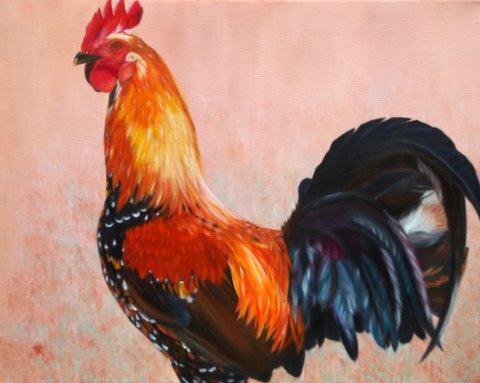 After surviving hurricane Katrina and the abrupt conclusion of my career in academic medicine I followed my creative calling to higher ground. 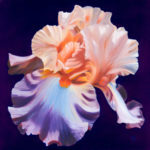 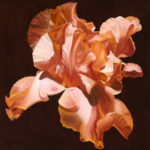 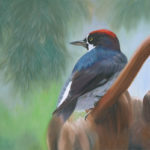 Coursework at the New Orleans Academy of Fine Arts inspired me to paint, starting at age 70. 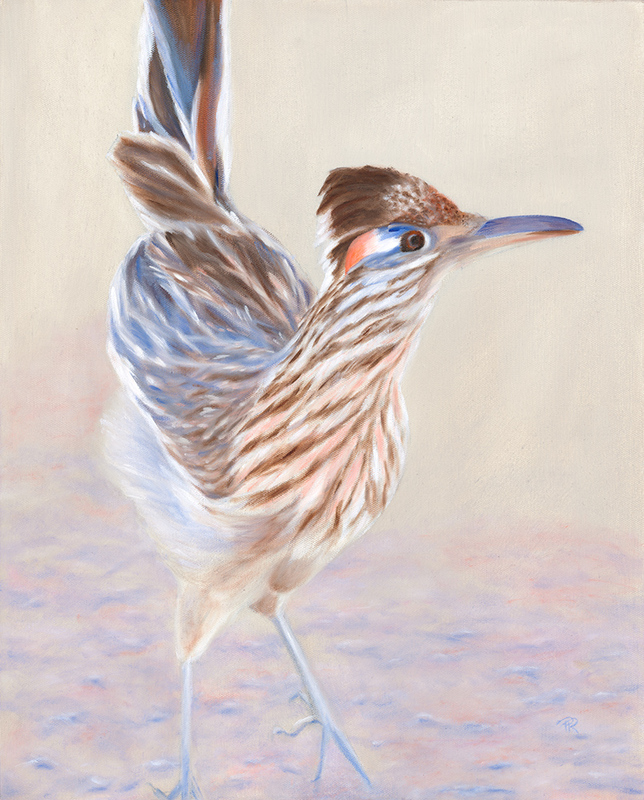 My focus on creative expression expanded into a way of life in New Mexico where I’ve studied with experts in the fields of painting, photography, pottery and creative writing at the University of New Mexico, Harwood Art Center, The New Mexico Art League, and Coyote Clay Studio. My interest in horticulture led to participation in Albuquerque’s Master Gardeners Program. 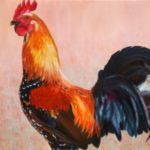 My paintings reflect my passion for plant and animal life, primarily avian. 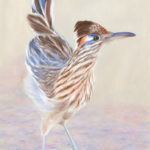 Models emerge exclusively from my own photography. Although I paint for internal reasons the complimentary recognition derived from solo shows and awards at juried shows has reinforced an interest in showing and offering some of my work to interested buyers. 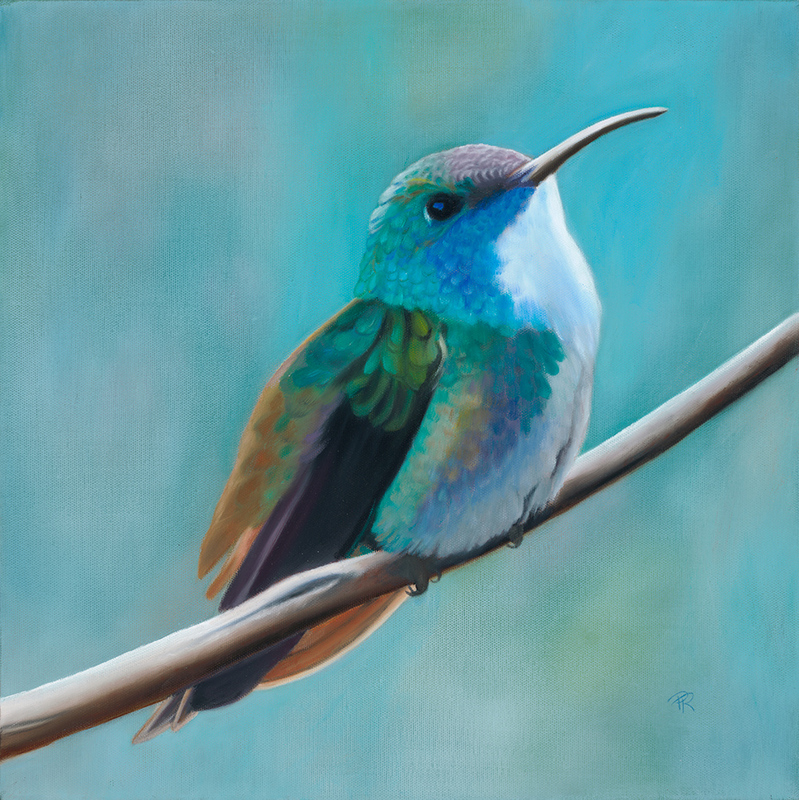 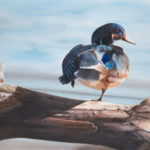 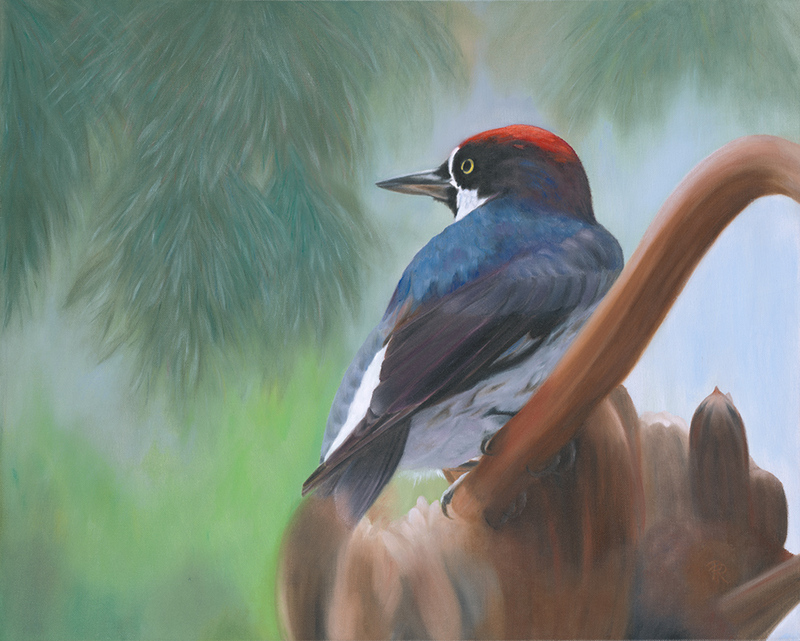 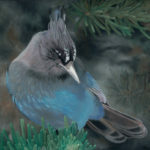 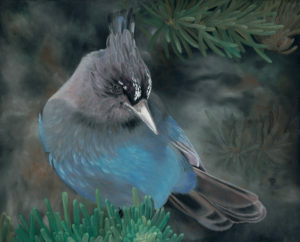 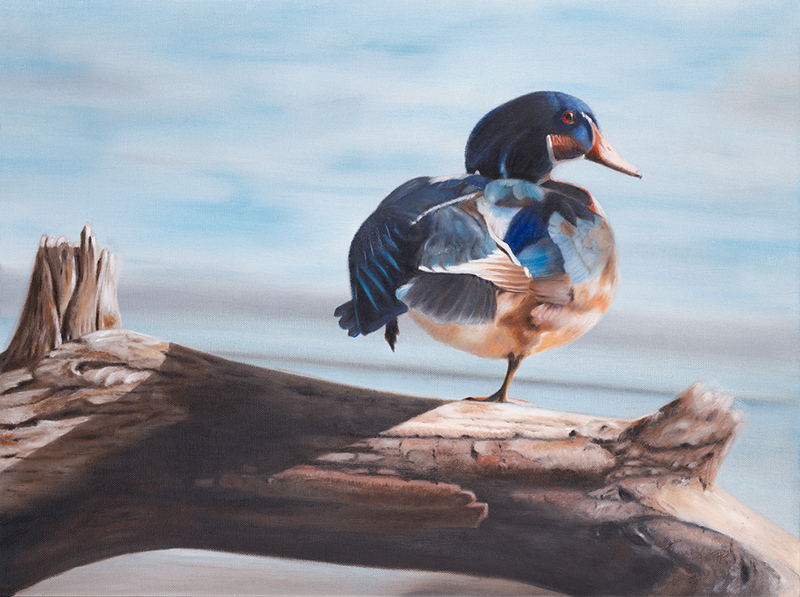 My paintings have appeared in a variety of publications including a comprehensive series of educational brochures published by the Association of Avian Veterinarians and as cover art for several issues of the Journal of Avian Medicine and Surgery and of the Journal of the National Finch and Softbill Society.